Having a baby there is so much stuff you need to get. But what products are good and what are a waste of money. Below are my top ten baby buys I think every parent needs in their life. 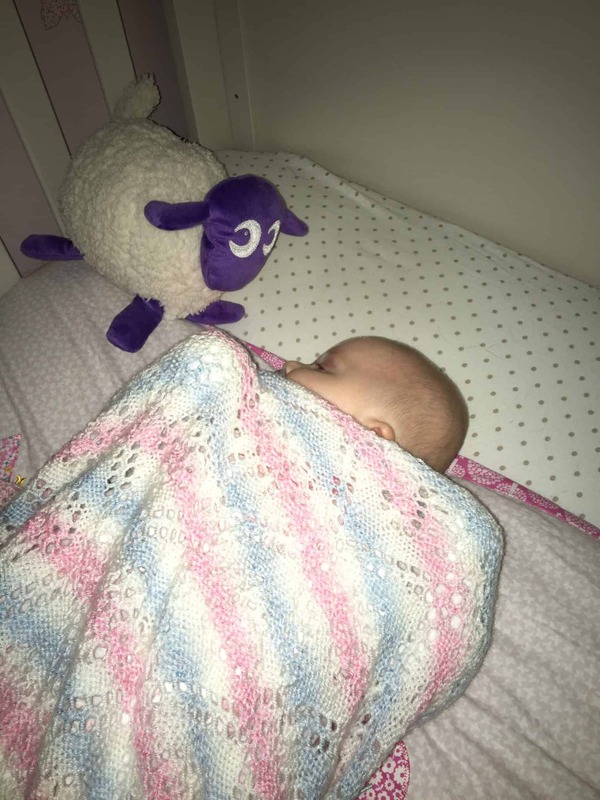 Ewan the dream sheep– We have been really lucky with Ava’s sleeping right from the start she was going about three hours through the night !! ( I know a lot of mommy’s were jealous about that). When she was a couple of weeks old she started to become harder to get to sleep without us holding her and this is something we didn’t want to do. One night when Jordan was putting her to bed I was in the other room drying my hair.The noise of the hair dryer soothed her straight to sleep with no tears. For a few nights we played white noise on the IPad in her room and this really worked. so we took the plunge and spent the £30 on Ewan the dream sheep and I am so glad we did as it really does work!!. 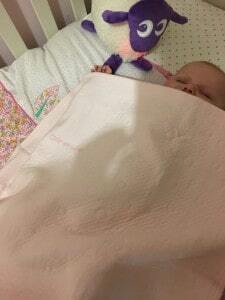 She is soothed to sleep really easy and if she wakes in the night i pop this on and off she goes back to sleep. ( Amazing ) now at 12 weeks old she may wake me once in the night. 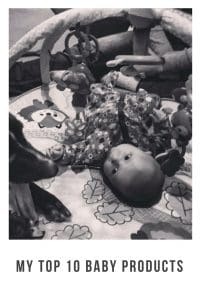 Bouncer– We were lucky enough to be brought a bouncer from Jordan’s sister and when Ava was really little it was a life saver. The bouncer had both a music and vibration function and this was great when i needed to get things done in the house. I would pop her in this and she would be so comfy and most of the time feel asleep in it. Play mat– My brother and his Wife brought us a play mat for Ava for when she was a little older, but to be honest I used this from when she was very little as she loved to see the bright designs. She loves playing on it now as the can see herself in the mirror on the top and also can grasp the things that dangle from the top. 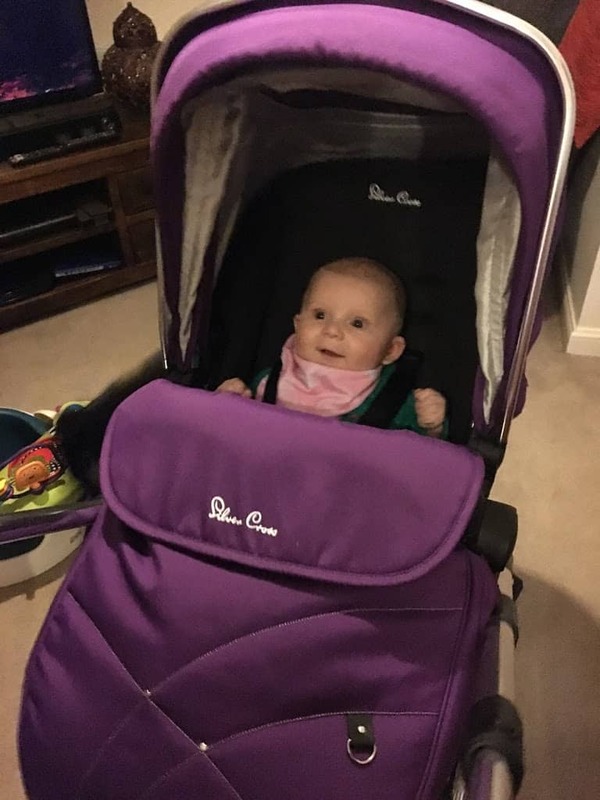 Baby carrier– when I found out I was pregnant one of my worries was how am I going to walk to dog and push Ava in her pushchair. so we brought a baby carrier from Mothercare its not one of these fancy ones( I would love to try one with all the bright colours though!!). She loves it, I think its the feeling of being close to me. She can face either me or the world which she enjoys so she can smile at all the people we pass when on our walks. We have now gone on to buy a Kanga Wrap and a baby Bjorn carrier one as we love baby wearing so much. Isofix base– Having a C-section it was really hard to bend over and attach the belt into her car seat so when my parents brought us the Isofix base i was so greatful. I can now put her in and out of the car with ease. The isofix that we have got has a light system on it that tells you it is installed correctly which is amazing as i did worry if we had put it in properly. Not only is it easier to put her in the car it is so secure. Steriliser– When looking for a steriliser I knew which one I wanted straight away . After working in a baby nursery I knew how important a quick and effective sterilising system was. we brought the tommee tippee steam steriliser. It is fab the bottles are sterile within minutes and the fact that you only need to add water to it is fantastic. Meaning we don’t have to buy sterilising solution all the time. ( I’m all up for saving a bit of money). Pushchair– As stated in another of my Blog entry’s we have got the Silvercross Wayfarer . We were able to buy adapters that meant we could use our maxi-cosi car seat on the pushchair frame . It comes in such a wide range of colours and you can buy additional colour packs if you get bored of the colour or if used it with further children. This one pushchair will last us until Ava no longer needs one which is ace !. Also the frame folds down so easy and fits in most boots with ease. muslin Squares – When buying things for our new arrival my friend said I needed to buy muslin squares as they will be used for everything. I didn’t really understand how handy they are from moping up the little sick after bottles to wrapping her up in them when she wants to get snuggly( she loves to be wrapped up tight and hates to be cold,). We have not got loads of them all over the house !. Gro Anywhere Blind– We were originally looking for blackout blinds/ curtains for Ava’s room but we didn’t realise how expensive they were. We come across the Gro Anywhere blind in a Mothercare sale ( bonus !). It is so handy as it has suckers on it that attach to the window meaning if we were to ever go on holiday we could take it with us !. Also we have noticed that Ava’s room gets really warm and the blind blocks the sun from going into her room leaving it nice and cool for her. I am sure we will come across more products in the future that we are glad that we have found . Are there any products that you couldn’t live without now ?? what are your top baby buys ? let me know may be something I might need to purchase as Ava grows up.